George Carlin, perhaps the greatest standup comedian in history, died today. He was 71-year-old. Carlin was admitted to a California hospital on Sunday after suffering chest pains. He later died at the same hospital. 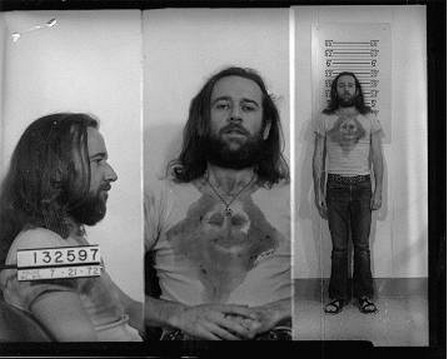 Carlin was also famous for his routine “Seven Words You Can Never Say On Television” which was eventually taken to the U.S. Supreme Court. But Carlin was much more than a foul-mouthed comedian. He was a Grammy Award winner and the original host of the first episode of Saturday Night Live. 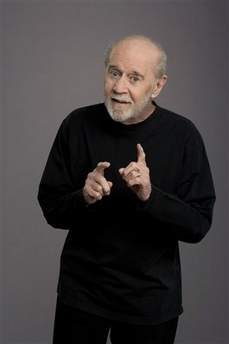 Carlin also received a Lifetime Achievement Award from the American Comedy Awards. Every comedian performing today owes George Carlin for paving the way and taking the hits that allowed them the artistic freedoms they currently enjoy. Finally, Carlin was NOT just some burned out hippie. His HBO specials and comments on American life were relevant and his observations were dead on through the 2000’s. 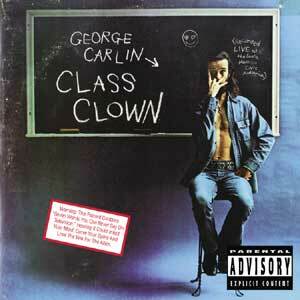 George Carlin was an important figure in American comedy until the day he died-and beyond.